YES! 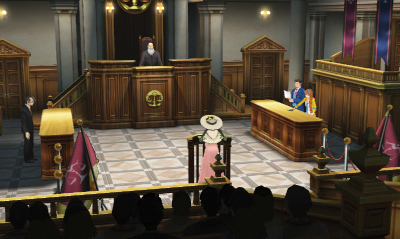 Pheonix Wright 5 Coming to the West. Here Are Some Screen Shots. 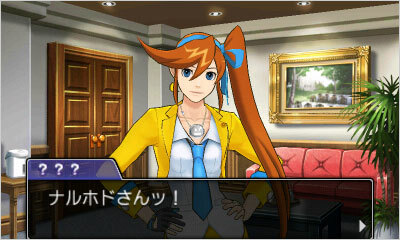 Pheonix Wright 5 is coming out on the 3DS in Japan. Yes, after all these years, Phoenix Wright finally coming back in Pheonix Wright 5: Revenge of the lawyers (okay, that part was made up). 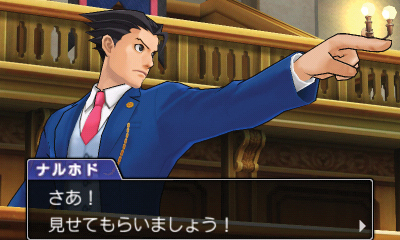 But yes, Pheonix Wright 5 is coming. The game was announced for some time in Japan, but today we are finally getting official word from Capcom that the game will be shipping overseas in English. I was honestly worried there for sec. Miles Edgeworth Investigations 2 was never localized due to budgeting and poor sales but thankfully Capcom did the Wright choice by bringing in this one. 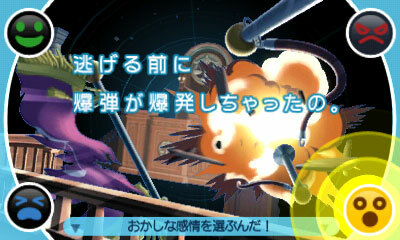 The game will introduce a new sidekick and feature 3D models instead of the taditional sprites. The new golden watch may add a new time bending mechanic, not sure though. Judging from these screenshots it seems we will revisiting some old face and yea that’s a good thing. Look forward to returning to the courtroom hopefully next year.